"Always a pleasure to shop in Odells; long may this shop continue." 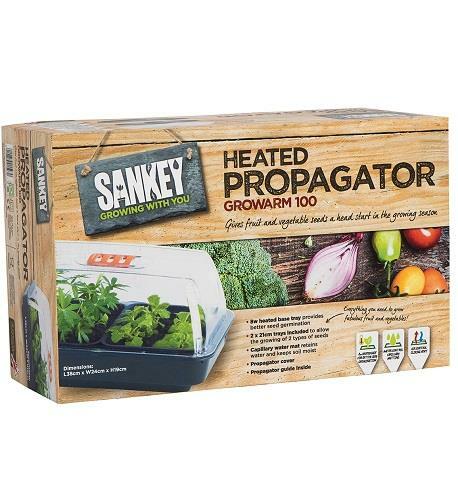 The Sankey Growarm 38cm Heated Propagator is perfect for growing seeds and cuttings which require a constant temperature. 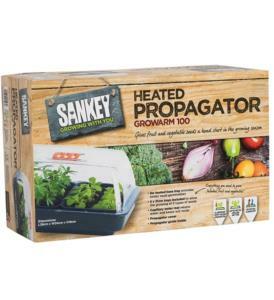 It has an 8W heat element in the base of the tray, capillary matting for water control and sliding ventilation in the top.